Often in our coaching we work with the teachers who want to work with us, or at the very least we start there. Many of us shy away from working with hesitant teachers, with teachers who don't believe kids can, and with teachers who don't have relationships with children. This talk will address why and how we need to develop the courage and skills necessary to effect change with these teachers in particular. 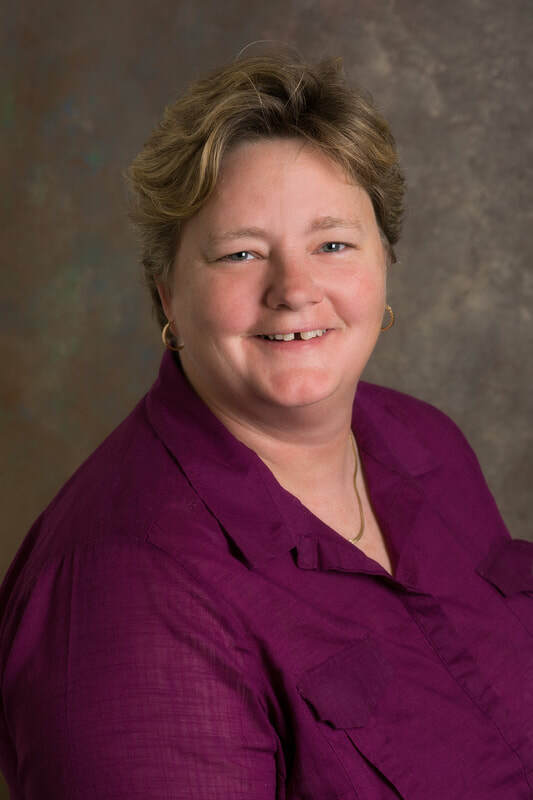 Faith Muirhead, Ph.D., muirhead@udel.edu, is a former secondary Mathematics and Physics teacher in NYC public schools, school administrator, and educational consultant for urban, rural, and suburban school districts. Dr. Muirhead has written professional development materials, taught for over a decade in both traditional and non-traditional teacher certification programs, worked as a mathematics coach, a coach for mentor teachers and coaches, and served as project director for the targeted MSPinNYC. Dr. Muirhead’s work has focused on high needs schools in urban and rural contexts. She is committed to working to remove the obstacles at K-12, university, and policy levels that get in the way of teaching that provides equitable access to resources and opportunities for all students. As PI of the state-level MSP grant, Conceptual Teaching and Real Time Coaching in Mathematics Laboratory Classrooms, she oversees intense work in 11 high needs schools across rural and urban school districts in Delaware and focuses her attention on schools identified as focus and priority. In addition to her work at the PDCE, Dr. Muirhead currently teaches UD’s MATH 252 and serves as an advisee to several Ed.D. students.